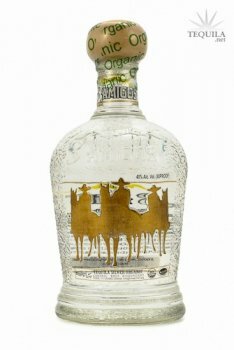 Always on the search for a great tequila under $20...my search led me to 3 Amigos blanco. 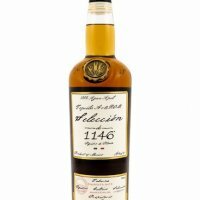 Aroma: Sweet agave, custard, floral notes and a bit of alcohol. Initial Taste: Earthy agave with a touch of flowers. Body: Medium-thin mouth feel. It's a pretty basic and solid agave flavor. Lots of pepper spice and agave with just a hint of earth. Finish: A medium length peppery kick in the finish, but there's also a bit of alcohol burn at the end as well. It makes it a bit rough going down, but it's still a decent finish. All in all, this is pretty solid for the price. The bottle looks decent, the tequila inside is basic, but tasty. This one will mix well and is an OK value sipper. I wouldn't say to rush out and buy it, but I would recommend it in the price range.